Clean air filters can reduce pollen and allergens in the air while reducing the energy cost of your home's HVAC system. 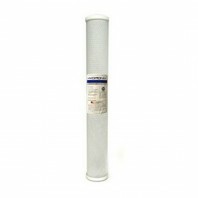 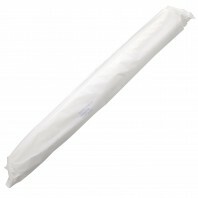 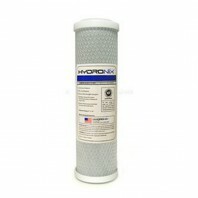 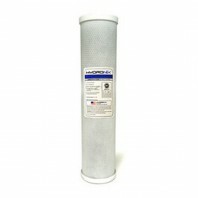 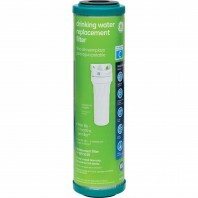 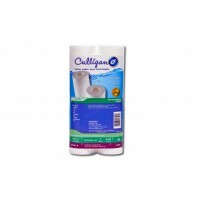 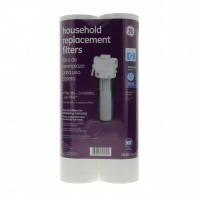 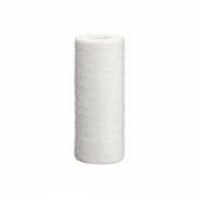 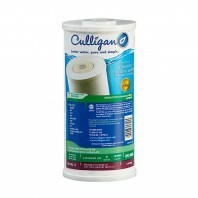 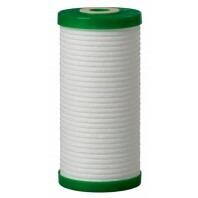 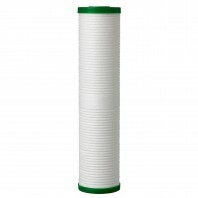 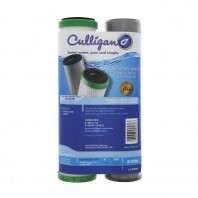 Save time and money by ordering the right filter at the right price, delivered to your door! 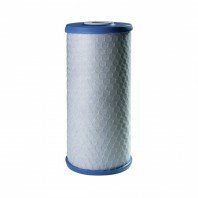 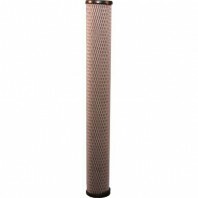 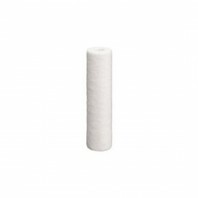 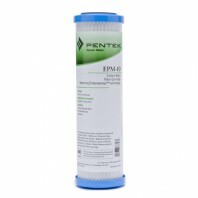 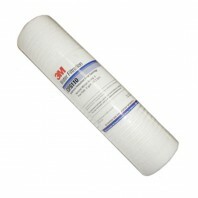 Choose from five different styles of 3M Filtrete air filters, in over 30 sizes, each available with four different MERV Ratings, 8, 11, 12, and 15. 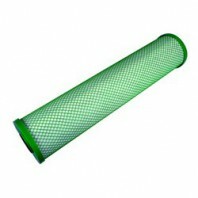 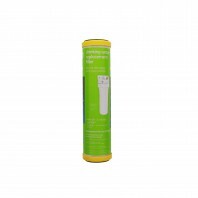 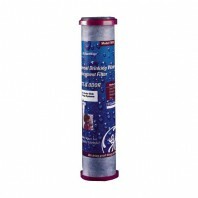 No matter what you’re wanting to filter out of the air, whether it just lint dust, and pet hair or things including pollen, dust mites, smoke, and bacteria, Discount Filter Store has a 3M Filtrete air filter to meet your needs. 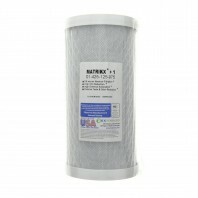 All Filtrete air filters are designed with the Filtrete™ brand 3-in-1 technology from 3M, that pulls in and traps unwanted particles, while letting the cleaner air flow through, helping you home stay fresher, cleaner, and healthier, longer. 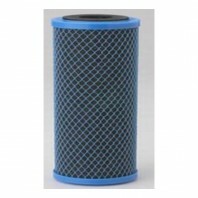 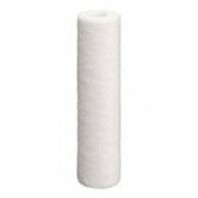 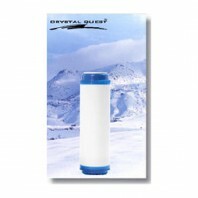 Looking for another brand of air filters, Discount Filter Store’s line of Tier1 air filters, fits hundreds of the industry’s most popular air filter brands, including, Aprilaire, Carrier, Honeywell, Lennox, and more; all available at prices that won’t break your bank. 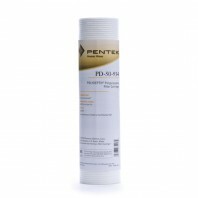 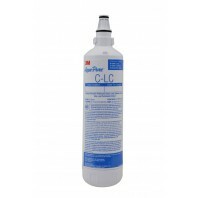 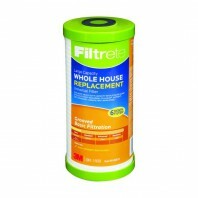 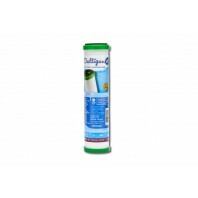 Shop our huge selection of Filtrete air filters today and enjoy a fresh, clean home.